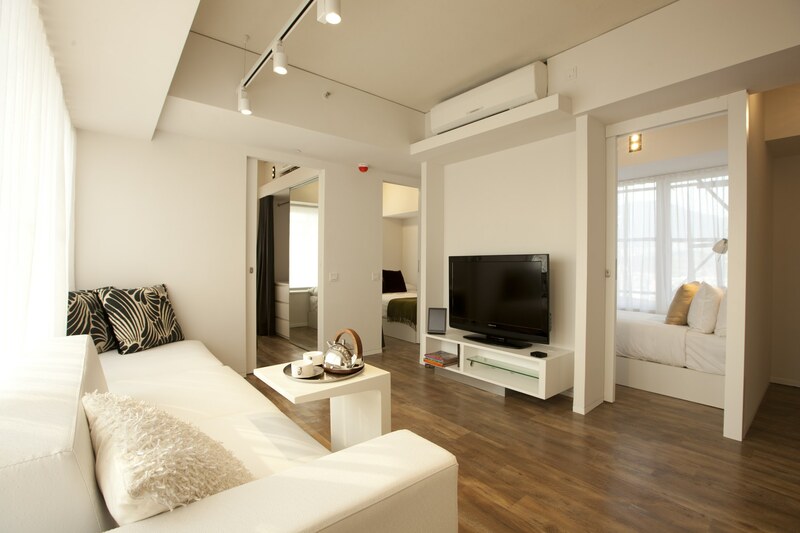 Looking for Hong Kong serviced apartment?You've just found the right place! Looking for a Hong Kong serviced apartment? Here is a listing of Hong Kong serviced apartments preferred by HK travelers all around the city. Here are the best Hong Kong serviced apartments being preferred by people who lived or wanted to stay in Hong Kong. Located along colourful Nathan Road in Kowloon, CHI Residences 314 offers luxurious serviced apartments with free internet access and easy access to transport and entertainment. Apartments at CHI Residences 314 are fully furnished in a contemporary style and feature a well equipped kitchenette. They are also fitted with a flat-screen television with home theatre system. The residences provide warm and personalised service with their 24-hour concierge service. It also has a business centre and a mini library where guests can borrow movies to watch for free. book an apartment at Chi Residences 314 Hong Kong. Ice House provides 64 serviced apartments over ranging from furnished STUDIO (220 sq. 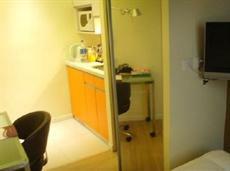 ft.) to ONE BED ROOM (650 sq. ft.) with fully equipped kitchenette area can accommodation up to 2 people. The facilities of Cable Channels, Fridge, Central Control Air conditioning, Broadband Internet Access, DVD player, color TV, Hairdryer, Direct dial telephone, Ironing Facilities, Writing Desk, Seating Area, Kitchen Facilities, Daily Maid with Fresh Towel Replenishment, wake up and 24 hours Front Desk & Security Service. book an apartment at Ice House Serviced Apartments Hong Kong. 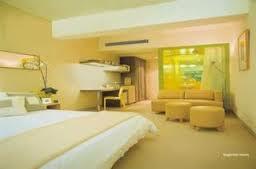 This Hong Kong hotel is located in an area of Tsim Sha Tsui known as the Golden Mile. From the Citadines Hong kong, it is a short journey to a host of diversions, including nightlife establishments, shops and restaurants. There are numerous public transit stops nearby the hotel, including both rail and tram stations. There are also ferry terminals nearby. The Hong Kong International Airport may be reached via an express train service, via private transportation or by hiring one of the city’s many cabs. book an apartment at Citadines Hongkong Ashley Aparthotel. 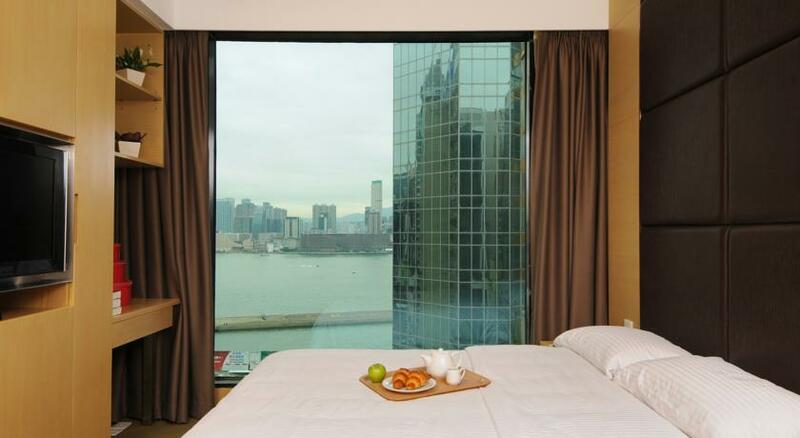 This hotel is close to major shopping centers and is situated in the Kowloon area of the city. There are a host of activities available to guests nearby the Ovolo Apartments 256 Tung Chau Street Hong Kong. The Dragon Center is nearby, as is the Golden Shopping Center. This hotel will arrange both airport transfers and limousine transportation around town on behalf of its guests. Major rail stations are also nearby. This hotel provides fully-serviced suite accommodations. All of the suites at the Ovolo Apartments 256 Tung Chau Street Hong Kong contain modern amenities including direct-dial telephones with international calling, broadband Internet connectivity and satellite television service. There is tea and water provided in all of the suites, courtesy of the management. book an apartment at Ovolo Apartments 256 Tung Chau Street Hong Kong. Internet: High-speed Internet is available at this hotel. book an apartment at Causeway Corner. Embassy Hotel Service Apartment offers comfort and convenience with our traditional, gracious hospitality. Throughout your stay we will offer you a set of one-stop services to take care of all your needs. To suit business and leisure travellers alike, Embassy Hotel offers both long and short term lease packages at competitive rates. Our fully-furnished guestrooms are decorated stylishly with various themes. 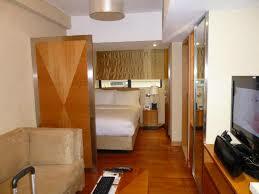 The Embassy Hotel is located in the heart of Tsim Sha Tsui. Thanks to this convenient location all guests can easily access the world-class commercial, entertainment, dining and shopping facilities. The Embassy Hotel is well served by a modernized public transport network. It is just a few minutes' walk to the MTR, buses and taxi station, as well as the Kowloon-Canton Railway Station, and direct shuttle bus service, which connects to the airport and mainland China. book an apartment at Embassy Hotel Service Apartment Hong Kong. See actual videos and hear to what people are saying about Hong Kong Apartments. Hong Kong - What's it like? In this video, it gives you a tour of a typical apartment located in Ma On Shan. Repulse Bay, Hong Kong - Beach on Hong Kong Island, just a few minutes away from Central, surrounded by luxury Hong Kong Apartments. More outside Views on What Hong Kong Apartments looks like.